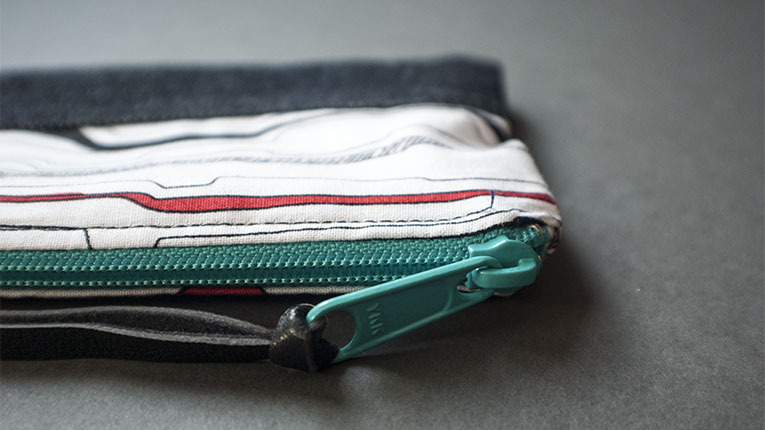 Get the free pattern and instructional ebook to make this simple diy coin purse. Once upon a time, I teamed up with Zipper Island . . . We collaborated on my old blog to do a few sponsored posts! I really working with them. As part of that collaboration, I originally created a tutorial post on how to make a simple coin purse. However, I’ve since repackaged it into an eBook and pattern! I have big plans for more just like it, like this fold over clutch. Please, take a moment to visit Zipper Island on Etsy and on Facebook. The shop has amazing prices and heaps, upon heaps of great zippers and notions. And as a special thanks to you, my dear crafty friends…you can have the eBook and pattern for FREE! Download it below, but…please sign up for the ITS mailing list to unlock more exclusive content…Just like this! No, it is just one step up from making a pillow case! this looks super fun to make… is it hard? Thanks Lucy! I’m going to send it out to my existing e-mail list later this week. So, I will remove you from one so you don’t get double e-mails in the future!